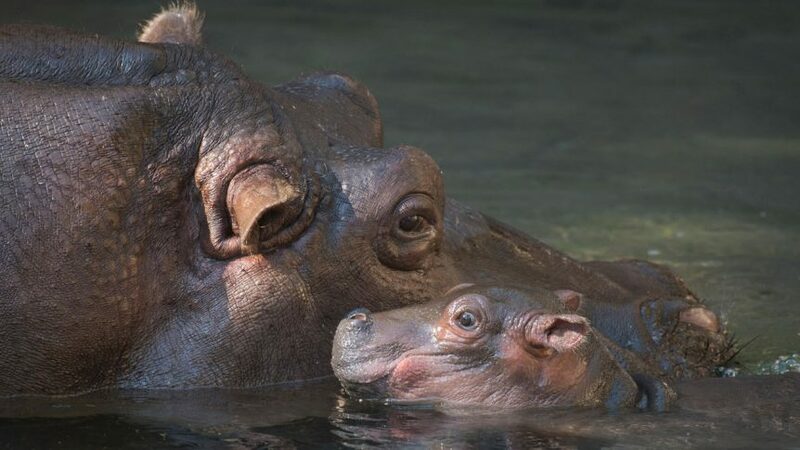 Here’s the latest on Animal Kingdom’s newest resident – a baby hippo! 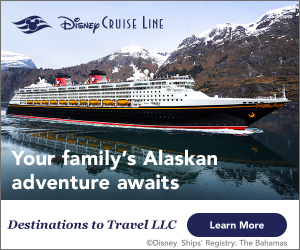 – plus the all the updates on news, weather, refurbishments and closings this week at Walt Disney World. Tuma and her calf – the cutest baby hippo ever – at Animal Kingdom. Photo courtesy of Disney Parks Blog. It has been 13 years since a hippo was born at Disney’s Animal Kingdom, but all that changed last week. Tuma is the proud mom of the cutest baby hippo you will ever see! You can catch Tuma and her calf on the Kilimanjaro Safaris. Disney Parks Blog recently released a video of the baby swimming with her mom that you MUST check out! Walt Disney World is in the process of testing the use of Registered Nurses at Disney’s All-Star Resorts. For the next three months, guests staying at the All-Stars will have access to a nurse in the morning from 7am until 11am for any minor medical assistance. The nurse will be available in the lobby and can provide bandages, over-the-counter medication, and minor first aid. What do you think about this trial run? Were you aware that Monday January 22nd is National Polka Dot Day? Minnie Mouse is the star inspiration with her “rock the dots” fashion. Disney Parks created a bunch of new merchandise in celebration of the event. There is literally something for everyone with polka-dotted Minnie merchandise including pins, cups, mugs, shirts, purses, and Pandora. Want ears? They’ve got ‘em! Want your own Minnie inspired dress? That’s available too! Many items will be offered for a limited time, so don’t wait if you want to #RockTheDots in style! Back for its second year, Epcot International Festival of the Arts is one of the best events to get the most amazing Magic Shots! If you are going to the Festival and were ever thinking of getting Memory Maker, now is the time to act! During the Festival, you will have the opportunity to become a “part of the art” and have your picture taken “inside” a variety of famous paintings! Imagine yourself inside “George Washington Crossing the Delaware” or you as the famous “SCREAM” painting! There are many Magic Shot photograph opportunities that are too good to pass up. Children’s Activity Centers located at Disney’s Animal Kingdom Lodge, Disney’s Polynesian Village Resort, and Disney’s Yacht and Beach Club Resorts will close their doors forever on July 31, 2018. It seems that there just hasn’t been enough demand to warrant keeping the facilities open. Kid’s Nite Out babysitting service is suggested as a resource for those wishing to have some adult time. Liberty Square Riverboat is undergoing refurbishment starting January 8th until an undisclosed time. Splash Mountain will be closed from January 8th until February 1st. Kali River Rapids will be closed from January 2nd until February 10th. Blizzard Beach is under annual refurbishment and will be closed through January 7th 2018. Meadow Swimmin’ Pool at Fort Wilderness will undergo refurbishment from late January until early February. Duck Pond Pool at All Star Movies will be under refurbishment January 2nd until sometime this spring. Big Blue Pool at Art of Animation will undergo refurbishment from mid-January until a time to be determined.